See Our Professional Work For Yourself! 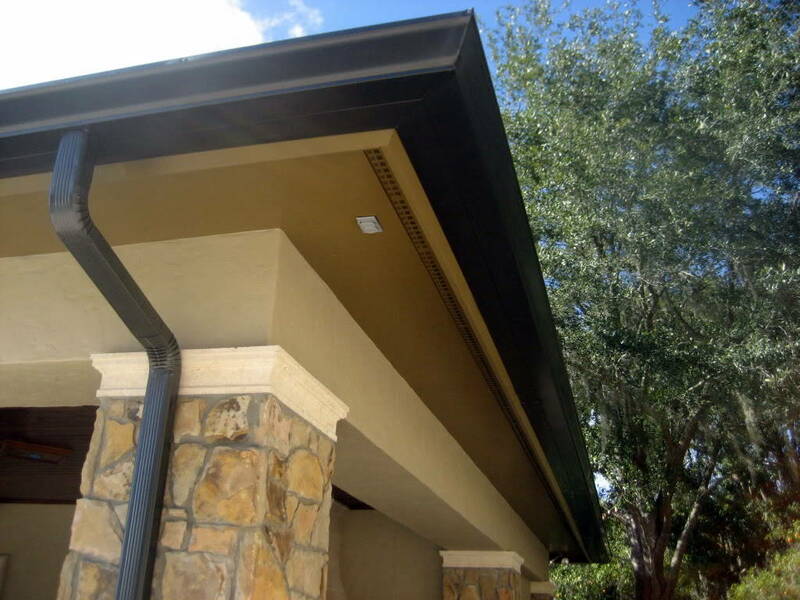 Your #1 source for quality Seamless Gutters and Soffit & Fascia in Orlando, Lake Mary, Winter Park, and Oviedo. We offer free Estimates! 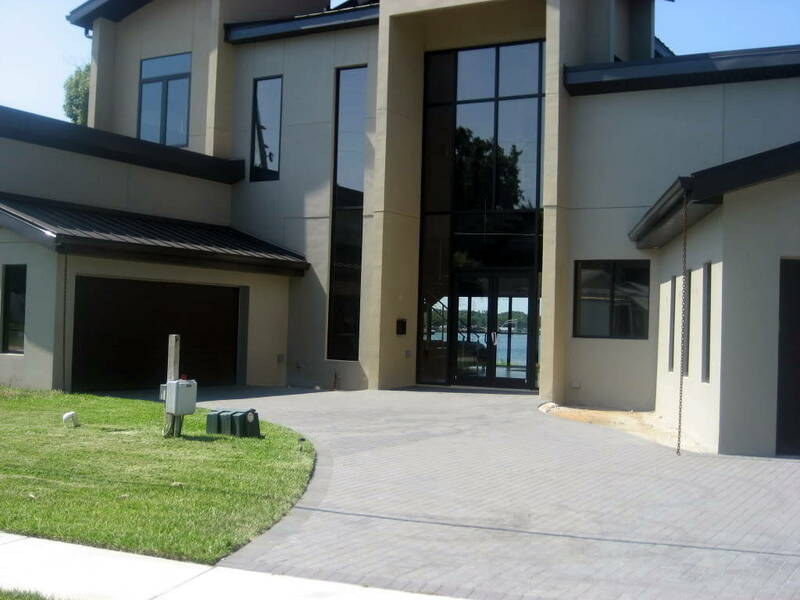 We service locations within 30 miles of Winter Park Florida! Give us a call for more information! 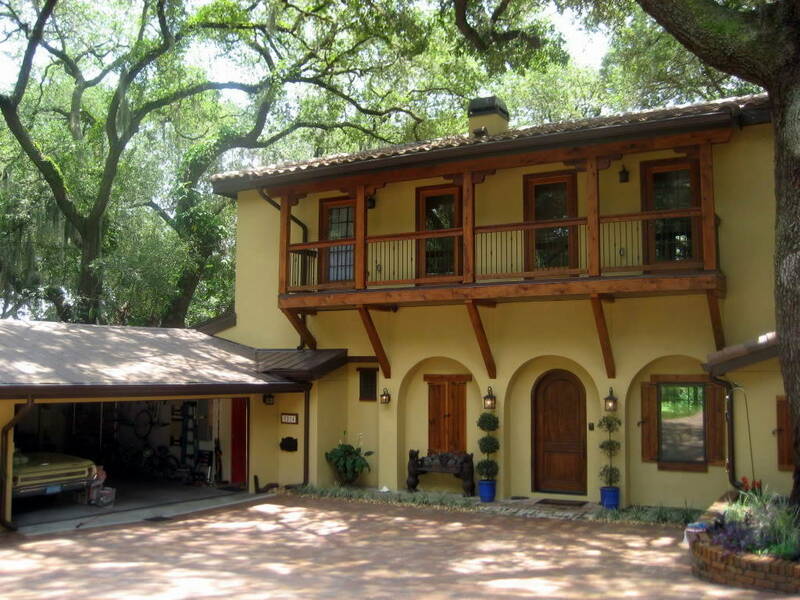 Our Seamless Aluminum Gutters and Copper Gutters are installed by our team members who take great pride in their work. Our Gutters are manufactured on site and installed with the highest quality aluminum & copper products available in the marketplace today. Satisfaction is guaranteed and we stand behind all of our work. Contact Us For A Free Estimate On All Your Residential or Commercial Gutter Needs! Storm Solutions Inc provides a wide variety of Gutters Services that include Installation of New Gutters, Repairing existing Gutters, Gutter Cleaning, and even “Do It Yourself” support via our Online Store. Whatever your Gutter needs, Storms Solutions Inc. has you covered! 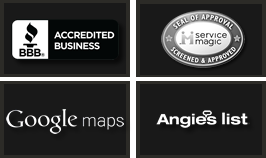 To view our full list of services, click the link below. 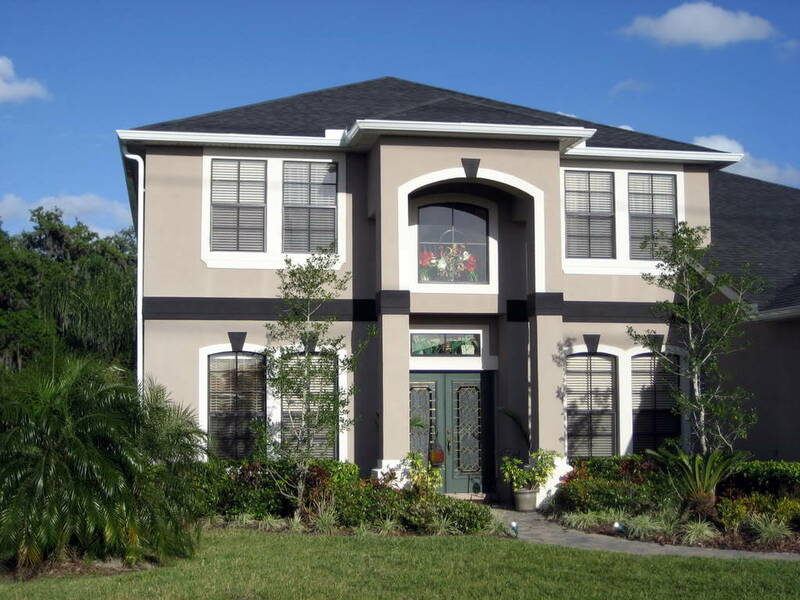 Storm Solutions Inc. is Central Florida’s premiere Gutters Installation and Repair Company. Customer satisfaction is our number one priority and that includes providing you with Quality Products that will endure. Storm Solutions offers Products that include Aluminium Gutters, Copper Gutters, and more! To view our full list of products, click the link below. Although many homeowners have Gutters, many do not know why Gutters are important. There are many benefits to having a professional and reliable Gutter system installed on your Home or Business. Gutters are primarily used to direct water from your roof which is important as water left standing on your roof can lead to structural damage and leaks into your home’s interiors…To Read more, Click the link below. At Storm Solutions Inc. We take our customers input very seriously as we strive to provide the best Customer Service. Please take a minute to read some of our Customer Testimonials and see what people just like you have to say about Storm Solutions Inc.
What customers are saying about Storm Solutions Inc.